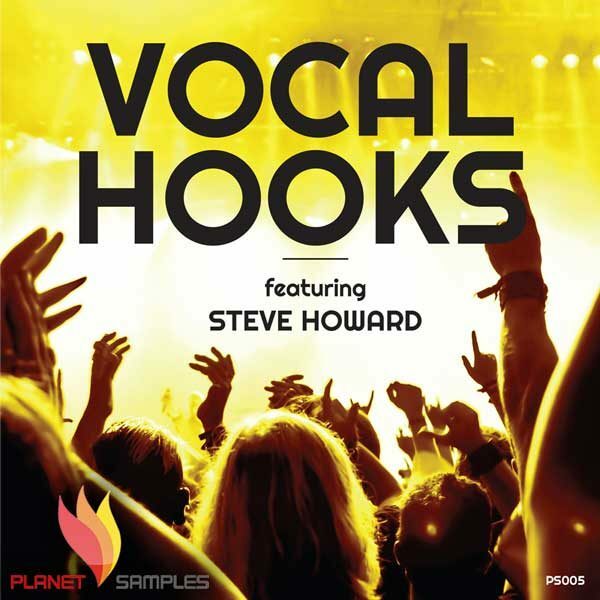 Planet Samples returns with another amazing vocal pack, “Vocal Hooks” featuring Steve Howard. 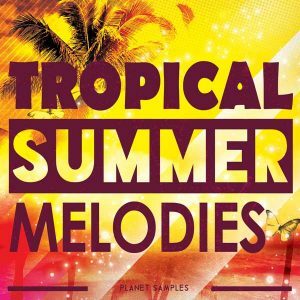 but also the rights to use the melody and the lyrics within your tracks. 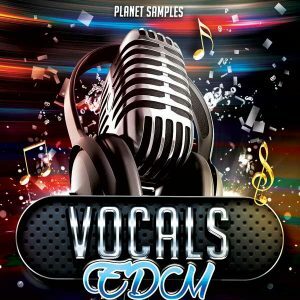 Steve Howard is a well respected singer and songwriter across the world, with many releases to his name,including the hit trance track “This Love” by Michael Angelo. 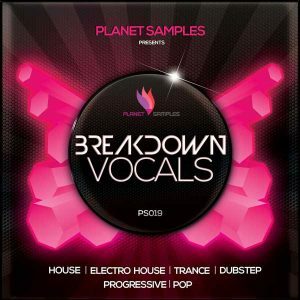 including all the wav stems and midis that were used to create the demo song. 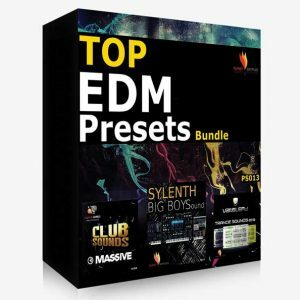 Every DJ and Producer should buy this ‘one-off’ pack to create their next big tune.